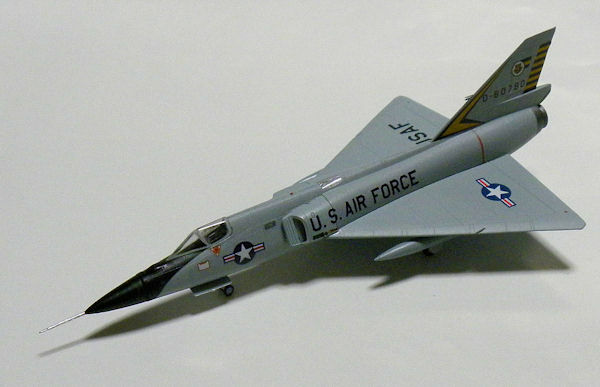 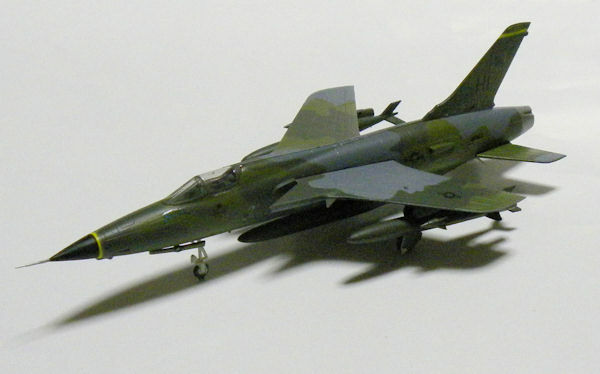 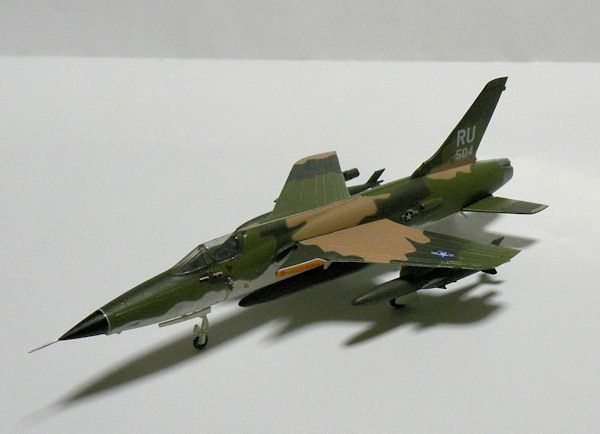 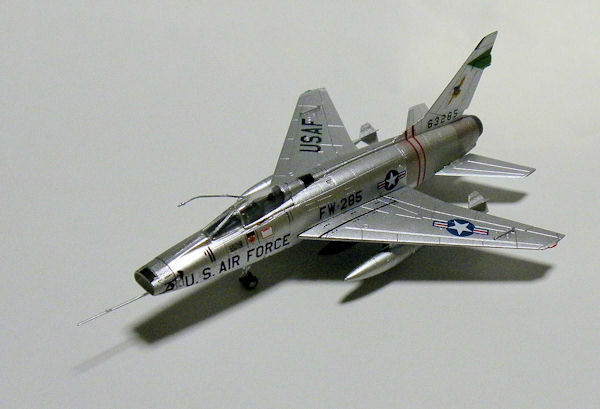 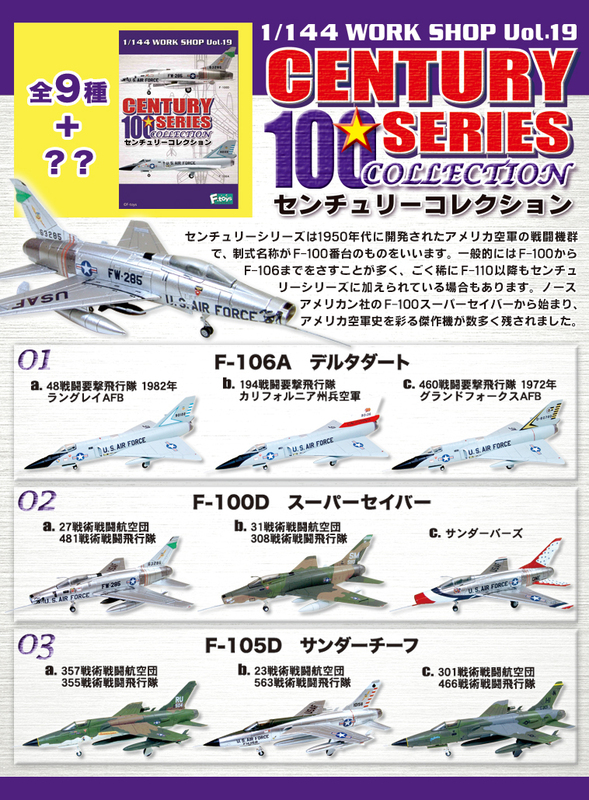 Ring in the new year with one of the HOTTEST 1/144 scale aircraft collections that F-Toys has ever produced! 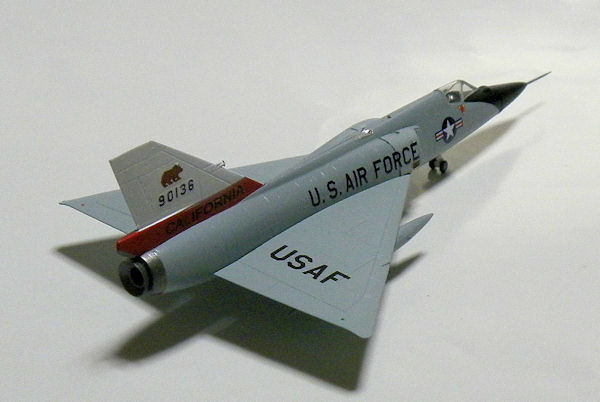 These Century Series fighters pushed the limits of military aviation and cemented the dominance of US airpower for generations to come. 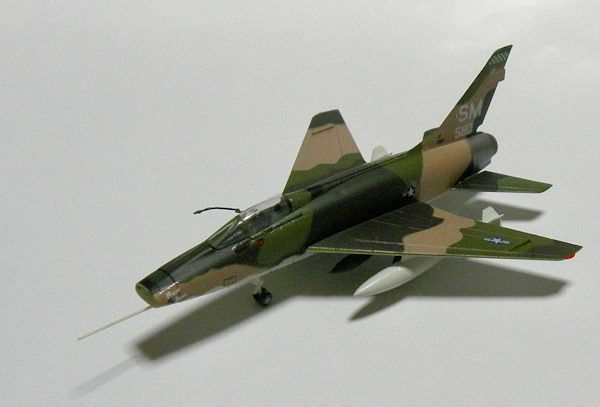 Each model is highly accurate and beautifully painted for a finish that will leave onlookers smelling like jet fuel! 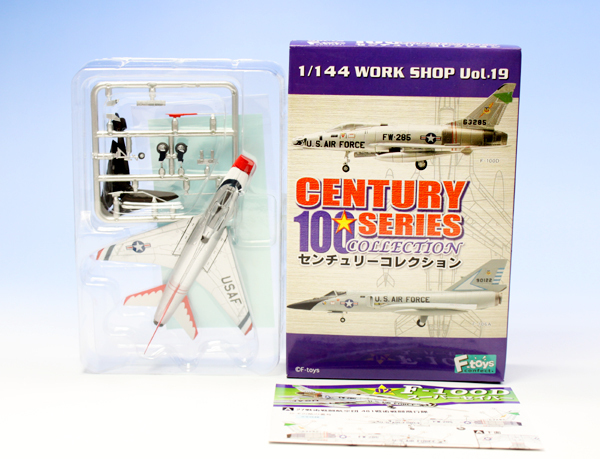 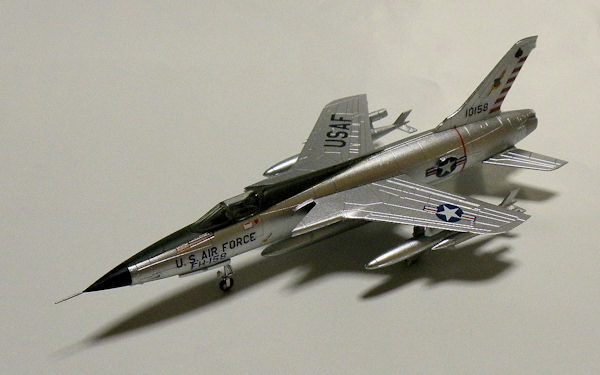 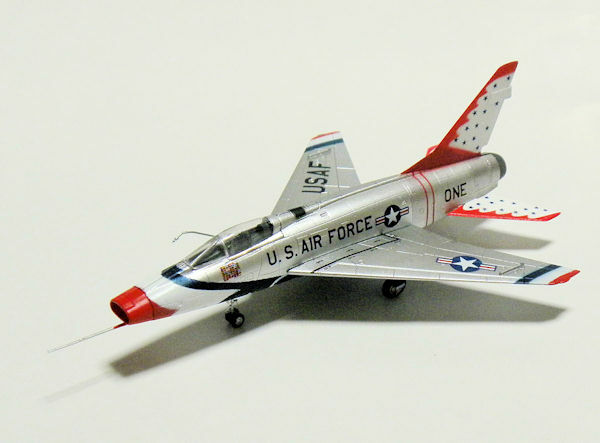 Unlike previous F-Toys collections, this Century Series collection features only US Air Force markings in its regular lineup and come with plenty of decals! 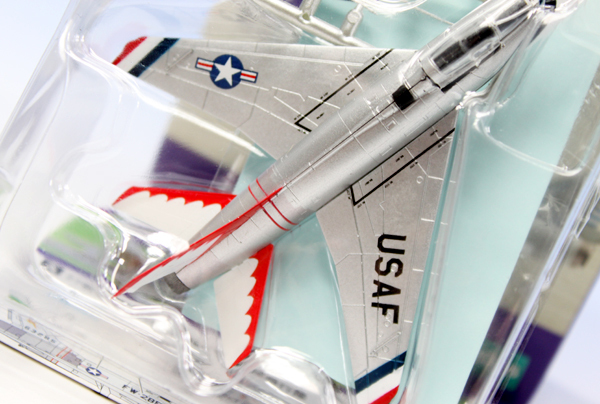 This is what you're getting!